Your audience is perpetually distracted. To earn their attention, design can’t be an afterthought. We make design an integral, strategic part of content creation, from concepting to amplification. Traditional – if you need it. Cutting-edge if you want to bleed it! 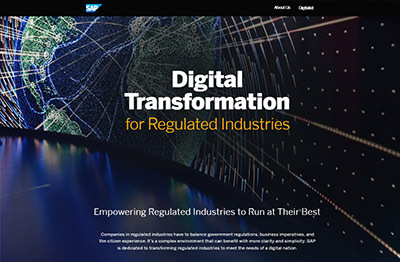 From eBooks to interactive, .pdf’s to fully-animated video, if you and your audience meet on digital channels we can help illuminate how your business is a favorable contrast to your competition. Let us align your message with your visuals so you can further saturate your target! 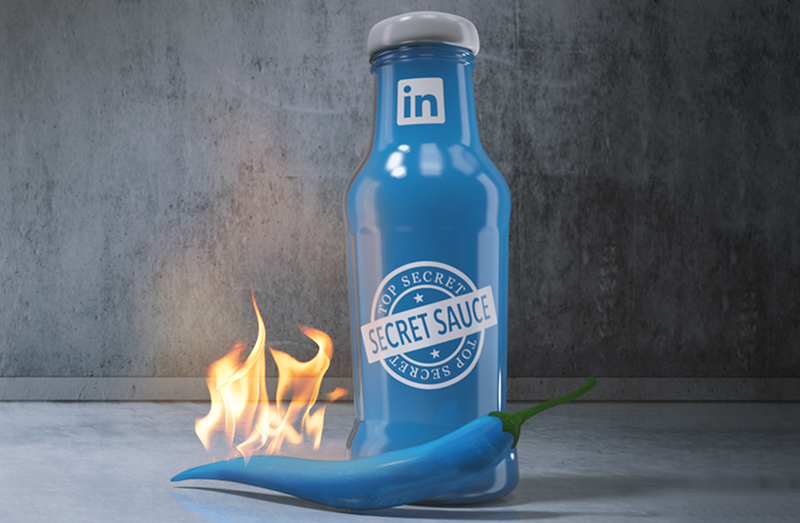 LinkedIn Marketing’s Secret Sauce campaign is designed to help B2B marketers turn up the heat on their LinkedIn Marketing campaigns. And this eBook is far from Boring-to-Boring! Jump in and explore this firey project that adds a little extra spice while maintaining a familiar look and feel. Are you ready to make bold, creative design an integral part of your content? 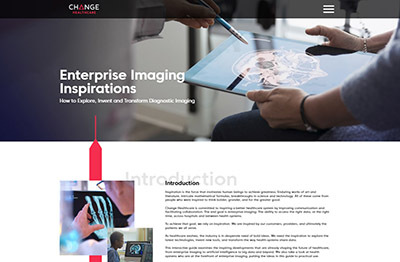 Want to explore dynamic, interactive assets that come alive to boost engagement? Contact us today.